And thank you for taking the time to stop by. 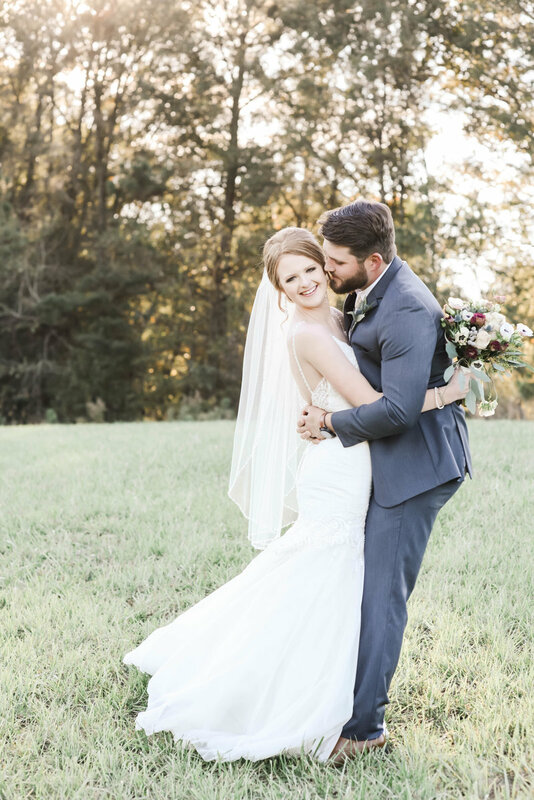 I’m Erika: a wedding photographer, story-teller, and believer in love. I'm so glad you're here.